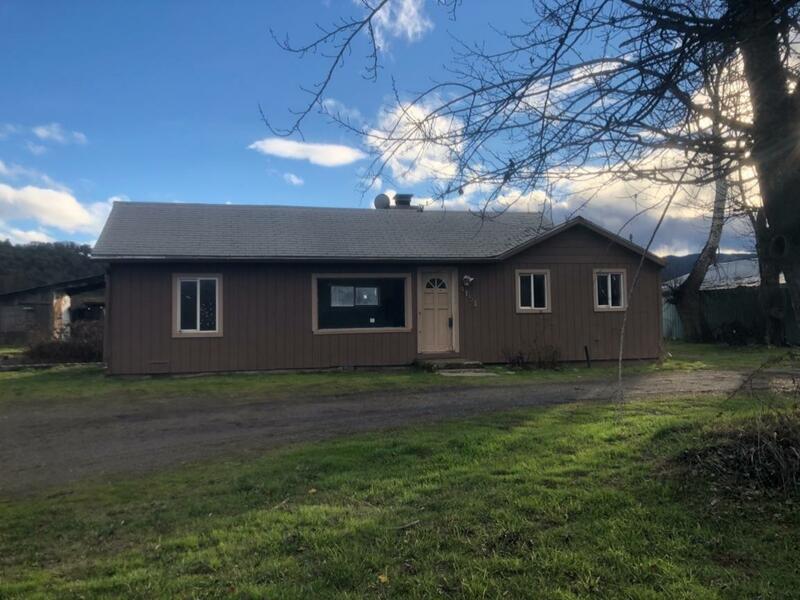 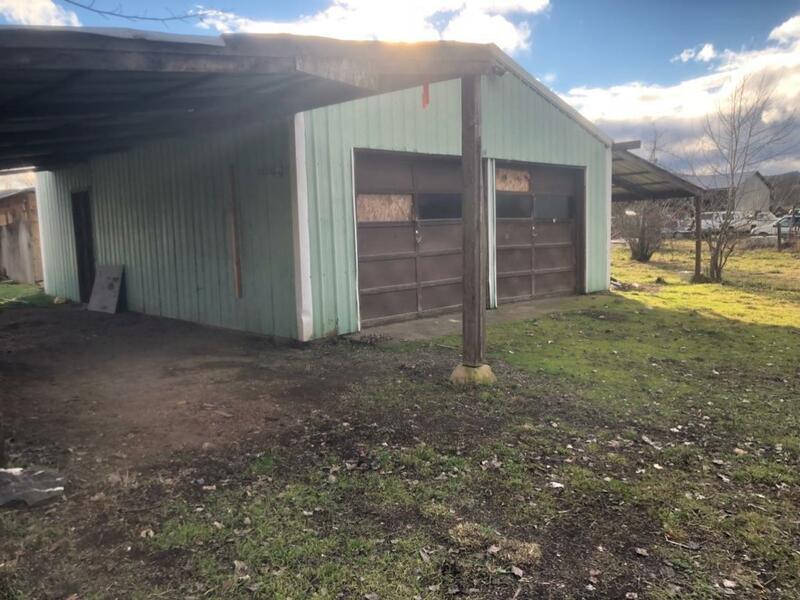 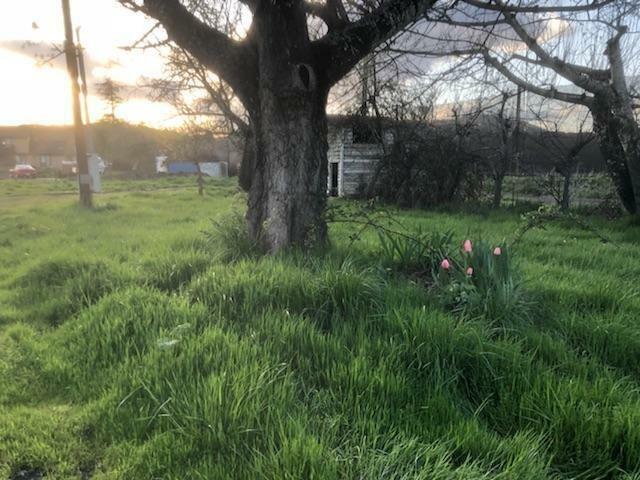 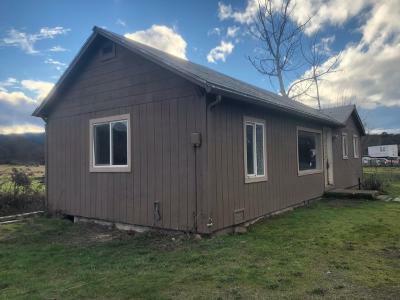 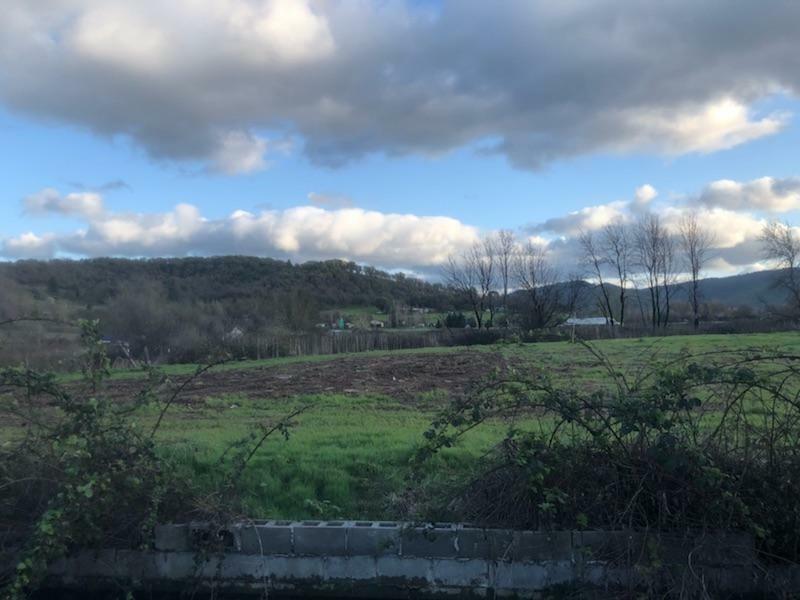 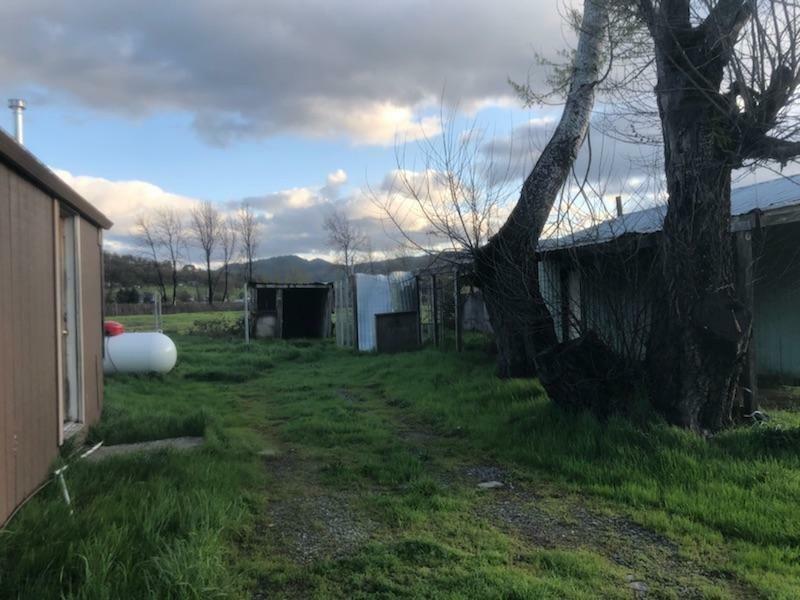 Flat and usable rural 5.85 acre property that is fully fenced. 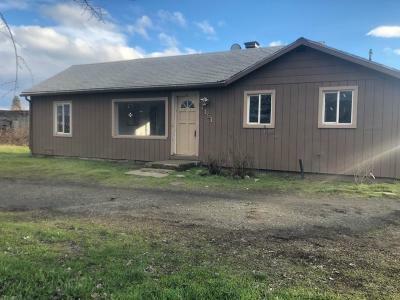 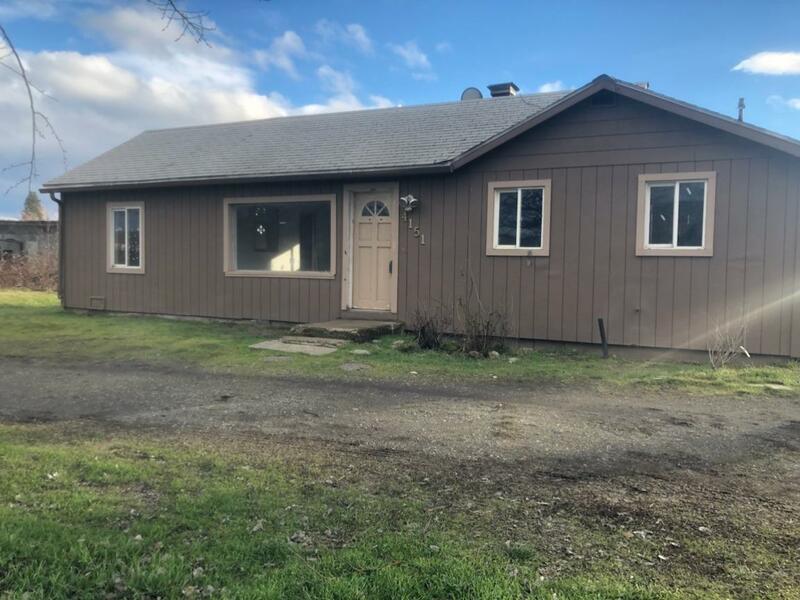 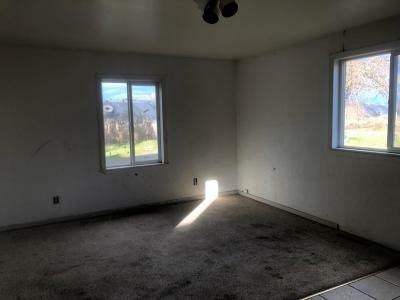 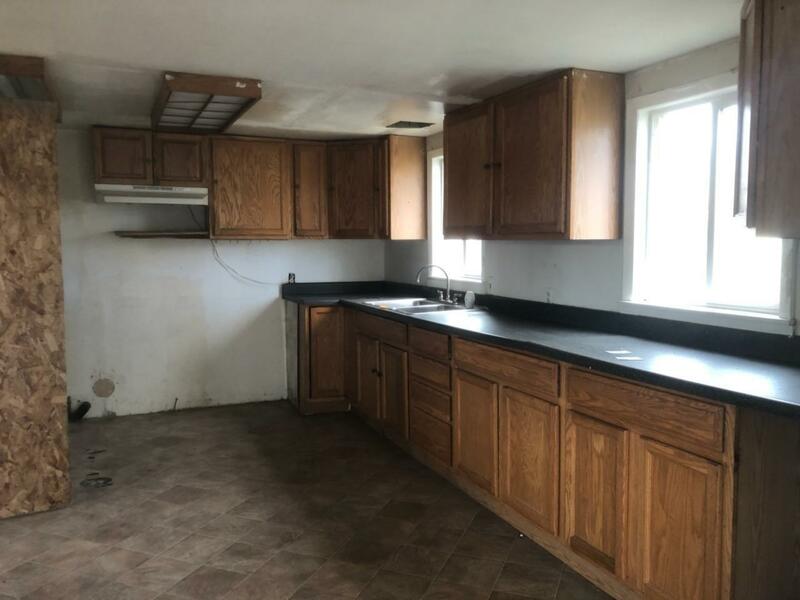 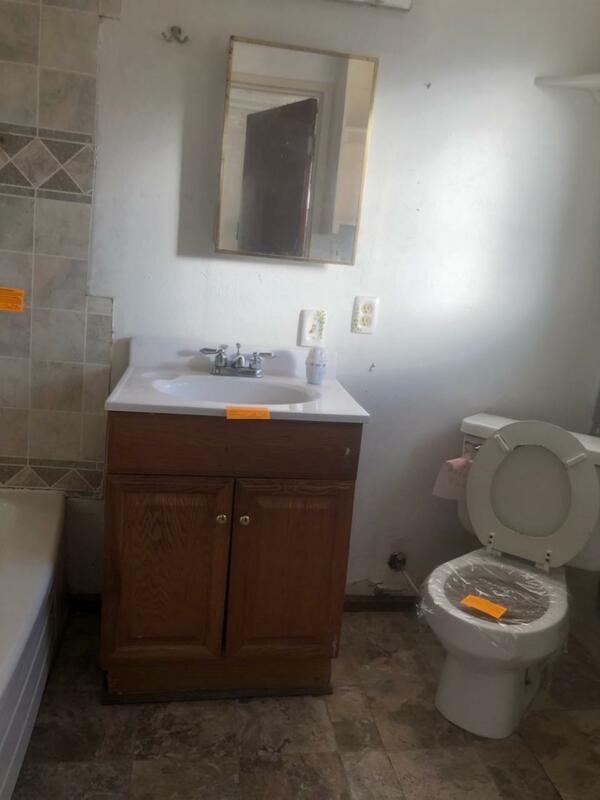 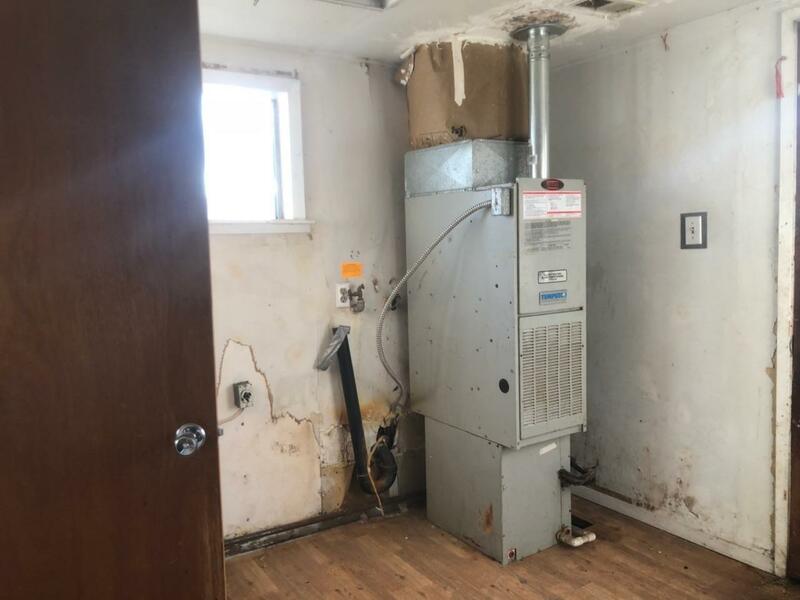 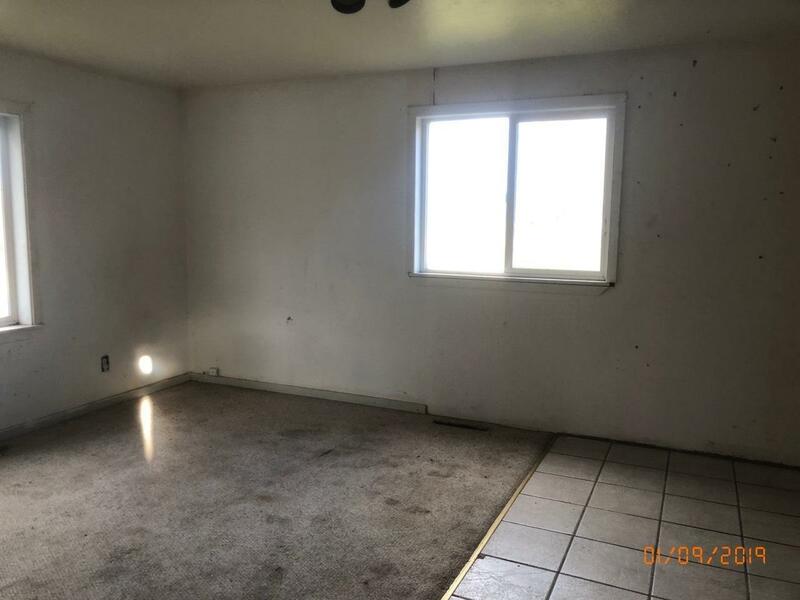 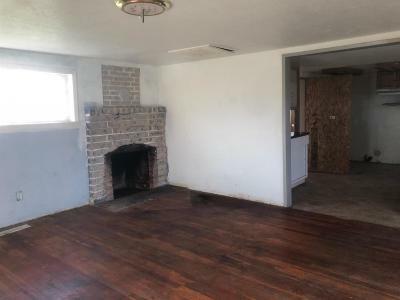 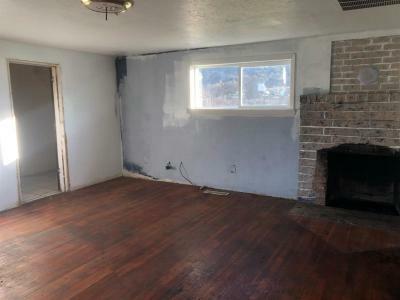 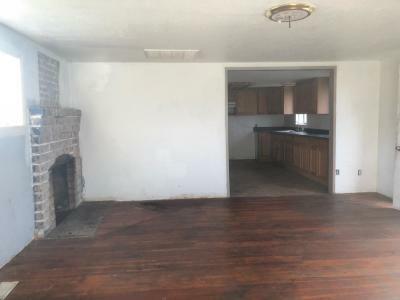 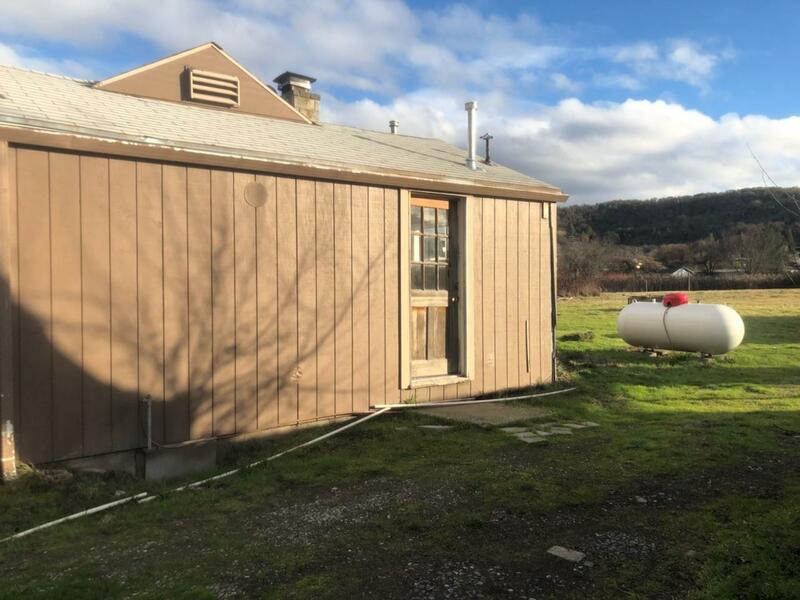 Home has 1 bedroom, 1 bath, fireplace in living room and good sized kitchen. Detached garage plus a shed. Sold as-is. Directions: West on Blackwell Rd, left on Tolo Rd, right on Merita Ter.